I have just competed in a Bikini and fitness competition; it has been the third time I have competed in this competition. You may wonder why anyone would want to do this and at times I have had remind myself of why I was putting myself through it! The thing is, as a personal trainer, I put my clients through it I believe it’s important I can empathise with you all by doing it myself! In order to make a change to your body you must challenge it, if it doesn’t challenge you it doesn’t change you! I believe it’s important to lead by example if I can do it anyone can. There isn’t anything any different to me than the next person: we all have the same muscles, the same bones the only difference is time and commitment. If you want it, you can have it you just have to decide! 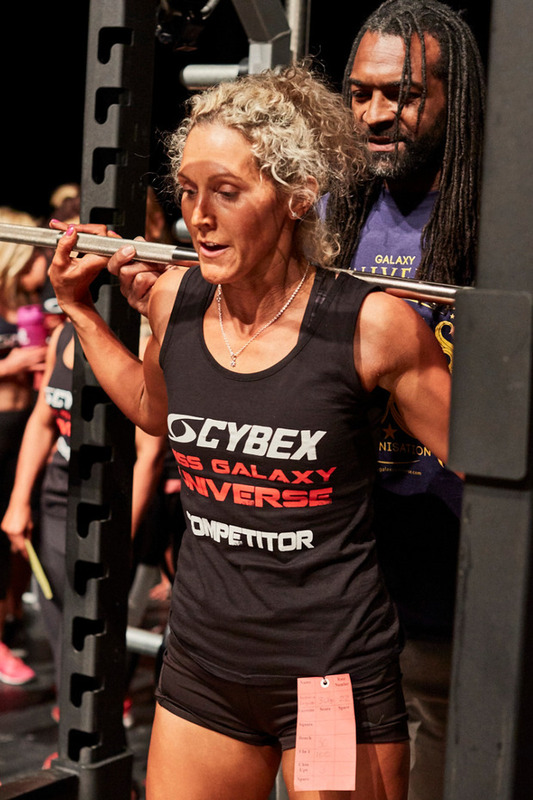 The training was tough 6 days a week as well as running my business which includes 4 boot camps a week and training my clients but that was the easy part! 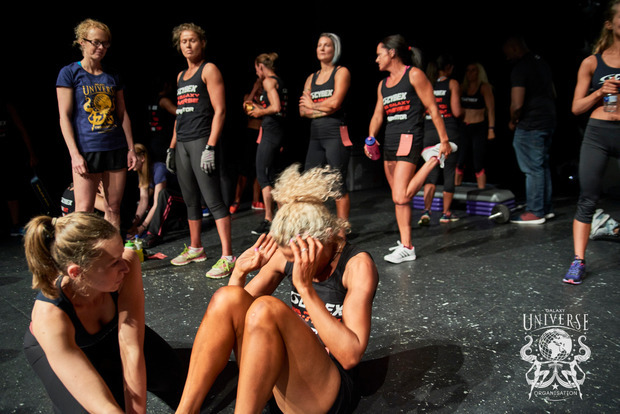 The hard bit was the discipline of following a competition diet, controlling the right balance and Protein, Carbohydrates and fat and keeping within the right amount of calories for 12 weeks. To be honest it is the hardest thing I have ever done, I gave up alcohol for 12 weeks, and cut out all the things we enjoy as a treat including chocolate and cakes. It was worth it in the end and it was interesting watching my body change and respond to the diet and weight training. I have never been in such good shape but now it’s over I am relieved to enjoy a much more relaxed approach to my training. Life is all about balance and maintaining that kind of regime is although satisfying when you get those results but it’s exhausting too. Chasing the perfect body is not the be all and end all. Life has to be fun and being healthy is really important but being happy should be a priority. 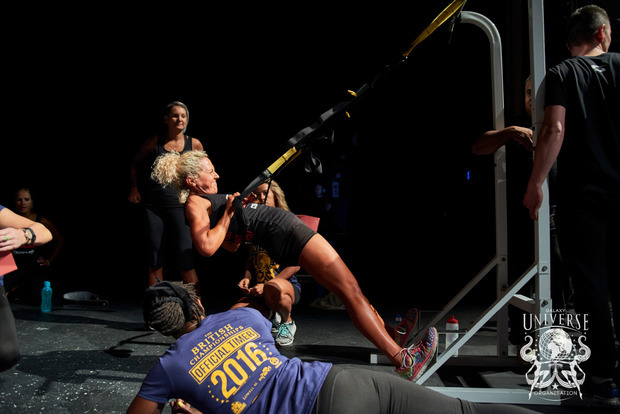 Being fit is awesome but there must be a healthy balance of family, friends and fun. It’s important to make time for your training but also important to make time for your family and friends to and spend your time doing what makes you happy. That’s where I come in! I can save you time. I can train you in the comfort of your own home or even on your lunch hour. I have all the equipment required and a fantastic imagination to give you a fun and effective workout and you don’t even have to leave your home! So would I do it again?! Maybe! Never say never! I probably wouldn’t enter the same competition and it won’t be for some time! I have made some lovely friends that I have and will continued to keep in touch with. It has opened doors for me and given me opportunities to meet people I never dreamed I’d meet. 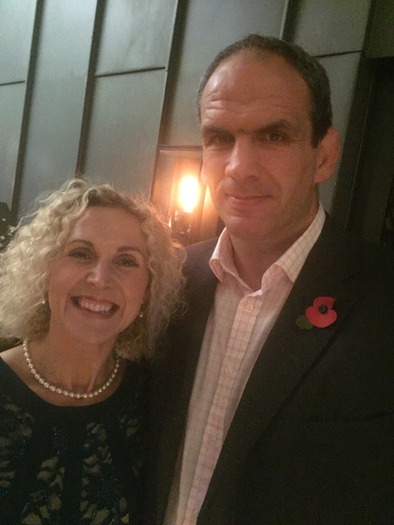 Last November I met Martin Johnson! 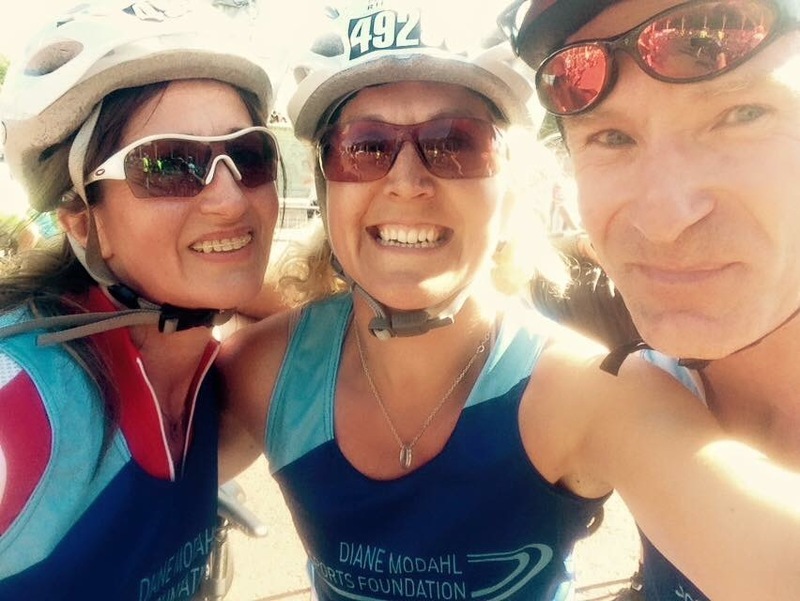 I love to cycle and I have 3 events coming up. 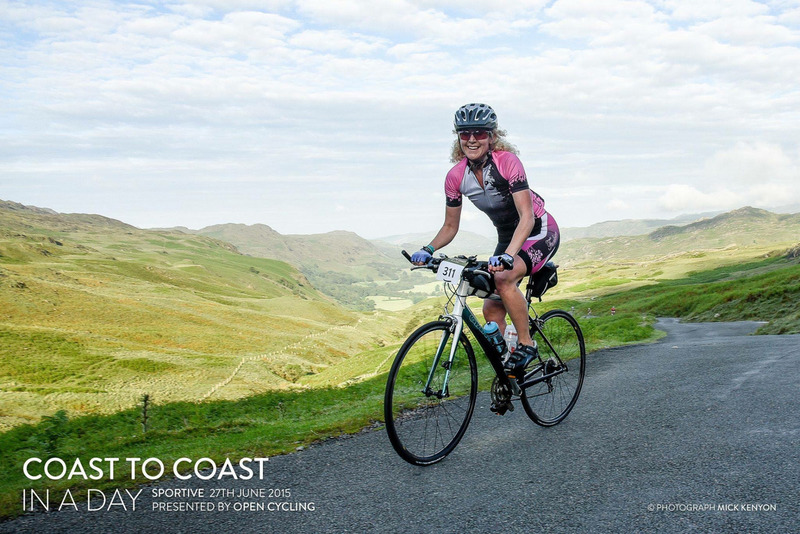 I am looking forward to cycling The C2C in a day (Seascales to Whitby) 150 miles in one days cycling through the lake district, The Yorkshire Dales and The Yorkshire Moors. 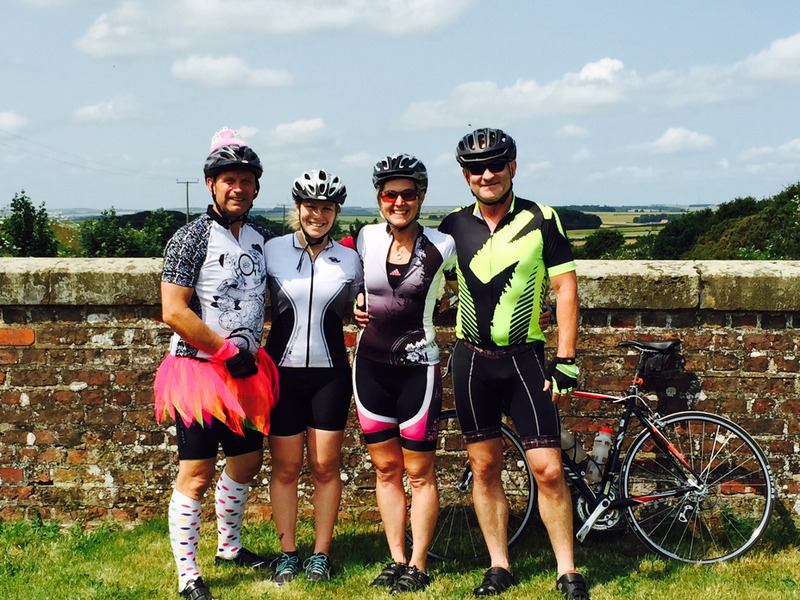 I have taken part in almost every one of the Ryedale Special Families Yorkshire Wolds Cycle Challenge, which is a two-day event cycling 146 miles of the beautiful countryside on our doorstep, complete with an overnight camp at Hutton Cranswick. An incredible chance to cycle London and Surrey with no traffic! They close the roads and you finish outside Buckingham Palace. I did the event last year and it was amazing. I can’t wait to do it again!